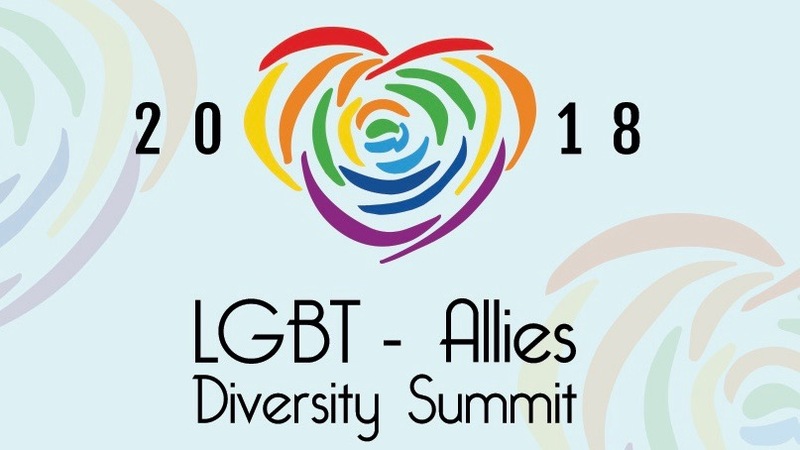 The Texas Diversity Council hosted their 2nd Annual Texas LGBT-Allies Diversity Summit, at Crowne Plaza Hotel located in River Oaks. 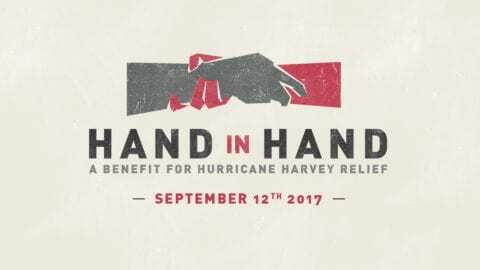 This event is a celebration of leaders in corporate America and within the community who exemplify recognizable LGBTA advocacy efforts. 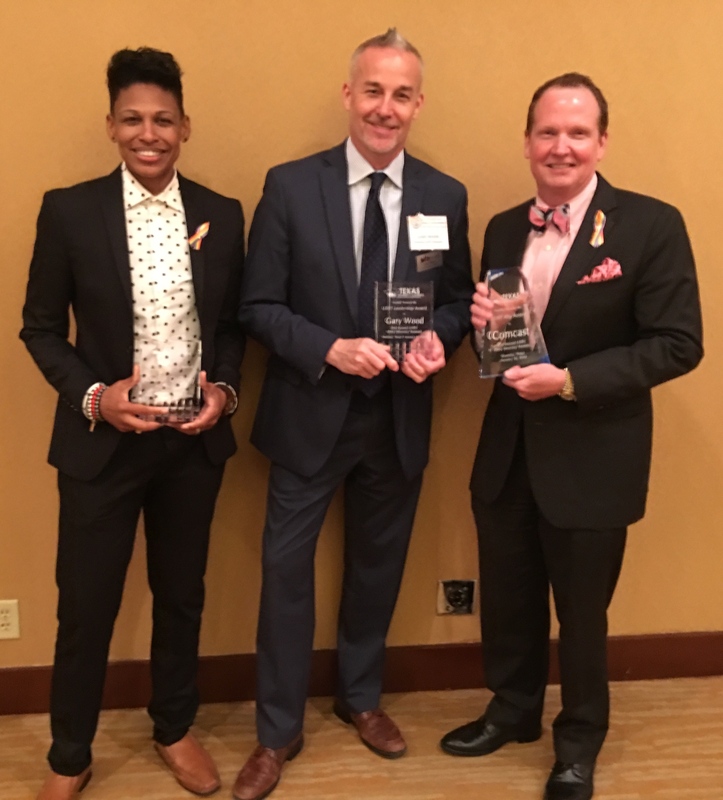 VP of External Affairs, Ray Purser was in attendance to accept the LGBT Ally Award, presented to Comcast for striving to promote inclusiveness in the workplace.